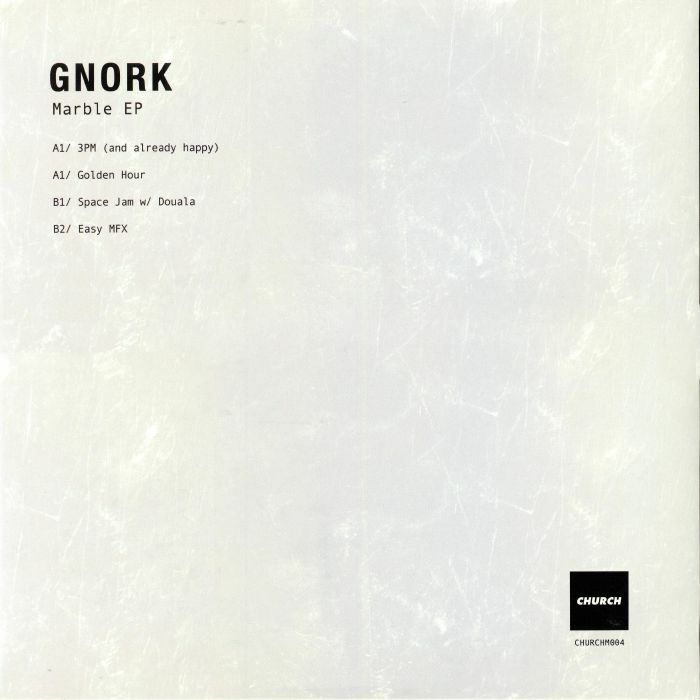 GNORK Marble EP vinyl at Juno Records. Hungarian deep house maestro Gnork has released on some top quality record labels since making his debut in 2013, including Bokhari, Unknown To The Unknown, Crow Castle Cuts and Magicwire. Here he adds another hyped imprint to his impressive discography via a rock solid four-track outing on Church. 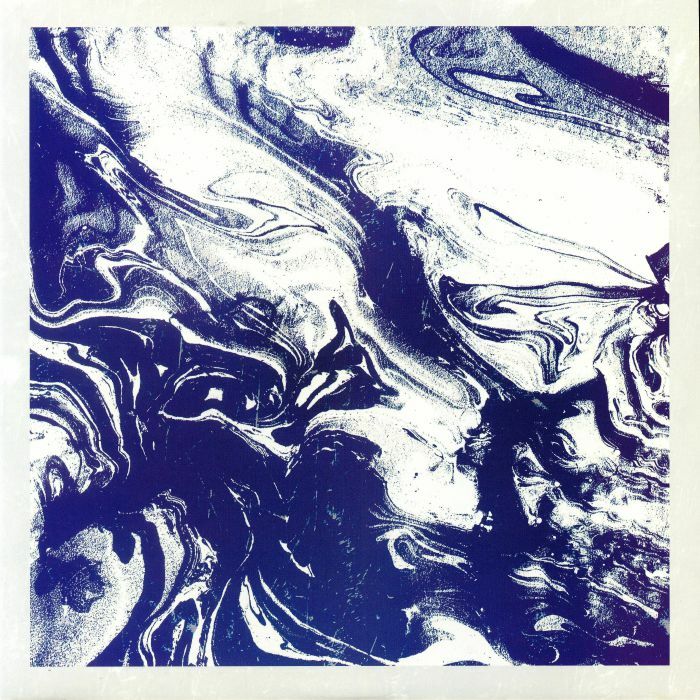 He begins with the bouncy and saucer-eyed "Golden Hour", where rushing chords and futurist electronics ride a rolling breakbeat house rhythm, before expertly joining the dots between TB-303-driven acid house and electro on "3pm (& Already Happy)". You'll find a dreamier, punchier and more bass-heavy take on electro opening side B ("Space Jam") in collab with Douala, while the EP's closing cut, "Easy MFX", is a lusciously evocative and spine-tingling slab of drifting deep house brilliance.